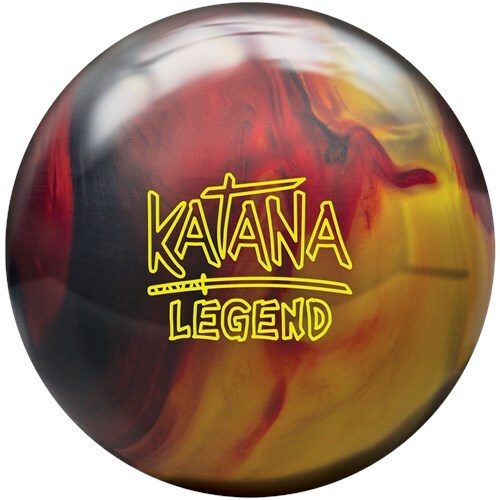 The Radical Katana Legend continues the success of the Katana ball line and its signature down lane motion. This ball combines the strong and angular Katana core with the Forged + coverstock. The core and cover combination makes this ball more responsive down lane than its predecessor. 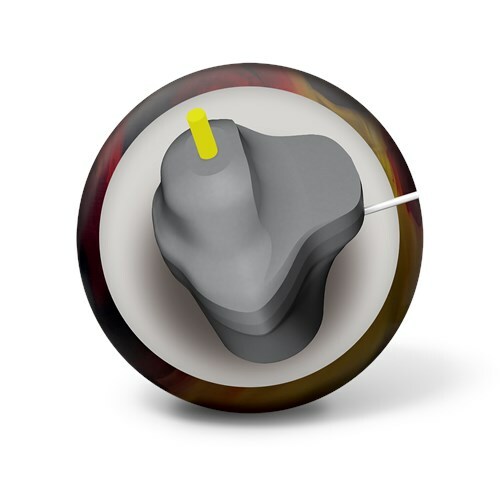 Similar Balls: Same Hook Potential, Lane Conditions & Coverstock as the Radical Katana Legend. Due to the time it takes to produce the Radical Katana Legend ball it will ship in immediately. We cannot ship this ball outside the United States.